On Wednesday, October 10, 2018, a conference and an exhibition were held in the District 5 Municipality of Paris, titled “Iran: Executions inside the country, and Exports of Terrorism abroad”. The event was organized by the French Mayors’ Committee for a Democratic Iran, and was participated by France’s mayors and personalities. The images and documents of the mullahs’ crimes were displayed, including the massacre of 30,000 political prisoners in 1988, and the continuing wave of executions, as well as the history of the terrorist activities of the Iranian regime. Florence Berthout, mayor of Paris’s district 5, Jean-François Legaret, mayor of district 1 of Paris, Jean Pierre Muller, mayor of Magny en Vexinh, and Mayor Bruno Macé, and a number of other French political and religious figures, as well as Dr. Alejo Vidal-Quadras, Chair of ISJ, and Former VP of European Parliament and Ingrid Betancourt, attended the conference and addressed it. 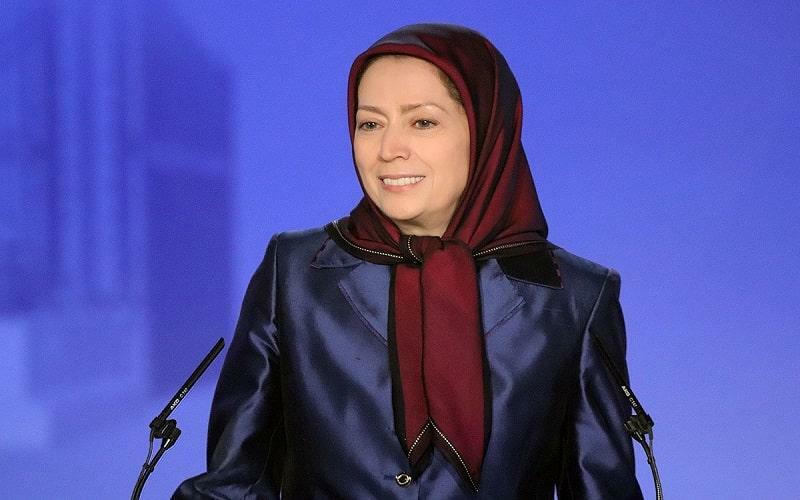 Mrs. Maryam Rajavi, the President-elect of the National Council of Resistance of Iran (NCRI), sent a message to the conference which was read by Ms. Sarvnaz Chitsaz, the Chair of the NCRI Women’s Commission. The Mayor of the 1st District also discussed the foiled bombing against an Iranian opposition rally in Paris last June. “An Iranian minister who sponsored the attack on Villepinte,” he said. “The Iranian regime is desperate and is trying to execute those outside, who stand in solidarity with the resistance in Iran,” said Legaret. The former senator asked all those who were present in Villepinte, like her, to file a civil suit case now opened in Belgium regarding this attack. Mr. Brard also rejected the moderates’ thesis in Iranian politics. “A fascist is always a fascist,” he added. The Mayor of Montreuil joined the idea raised by Ingrid Betancourt to launch a civil case regarding the foiled Paris plot.